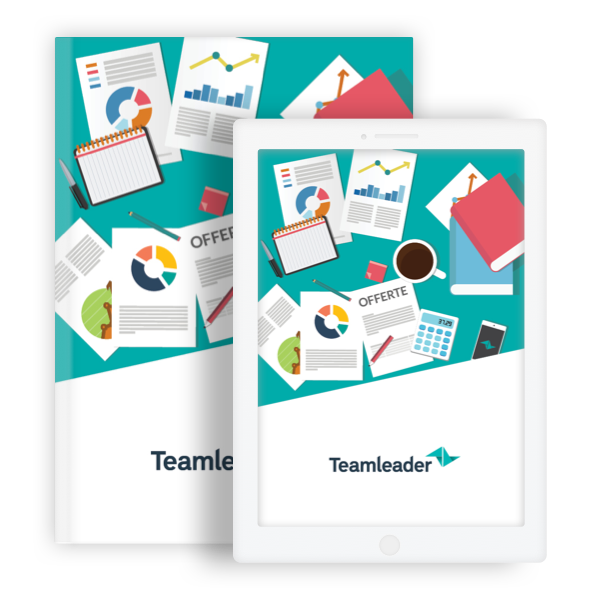 Free Teamleader white paper on the perfect quotation! What does the perfect quotation look like? Does it exist? And what do you have to take into account to create one? Our new white paper covers this subject. Why do you send quotations?